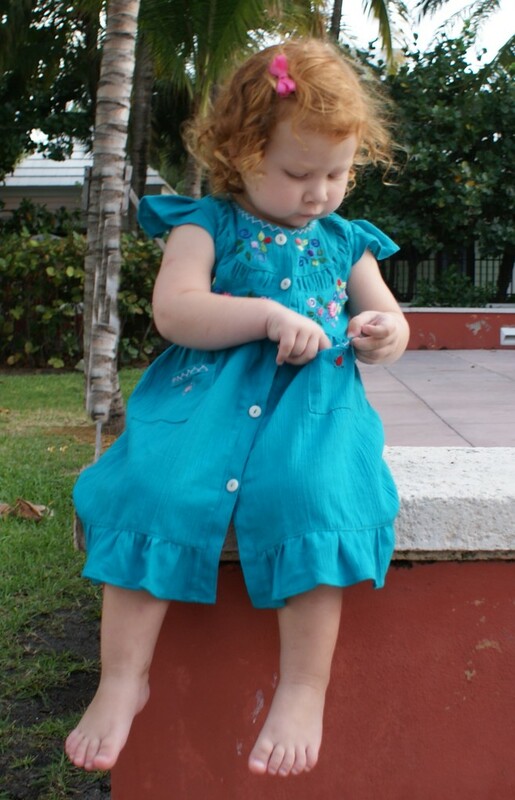 Santy is a multicolor embroidered dress, country style cut, open in the front with tagua buttons and cap sleeves. The skirt is decorated with a frill. The front is adorned with needlework, featuring our brand woven wheel, capricious flowers, delightful figures and vines. 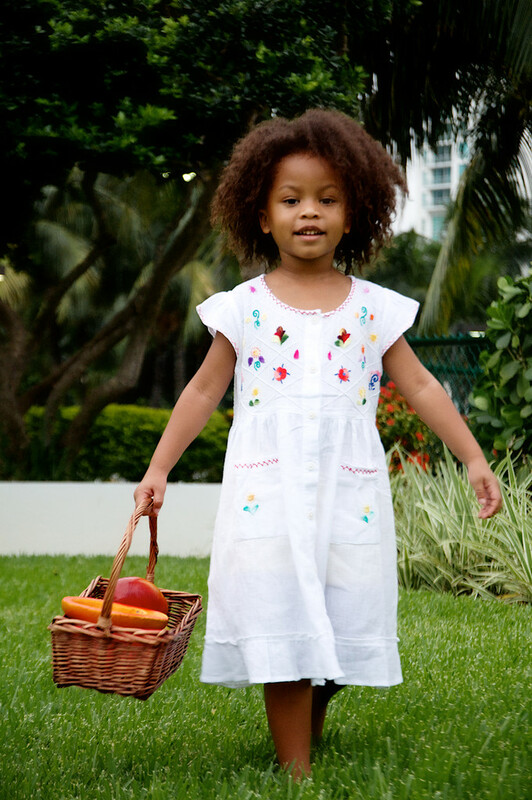 Your little one can keep her treasures in the built-in pockets. hoose your favorite color of fabric and let us surprise you with our unique design combinations. A hand embroidered dress with a country style cut, open in the front with tagua buttons and cap sleeves. The front is adorned with roses and vines. 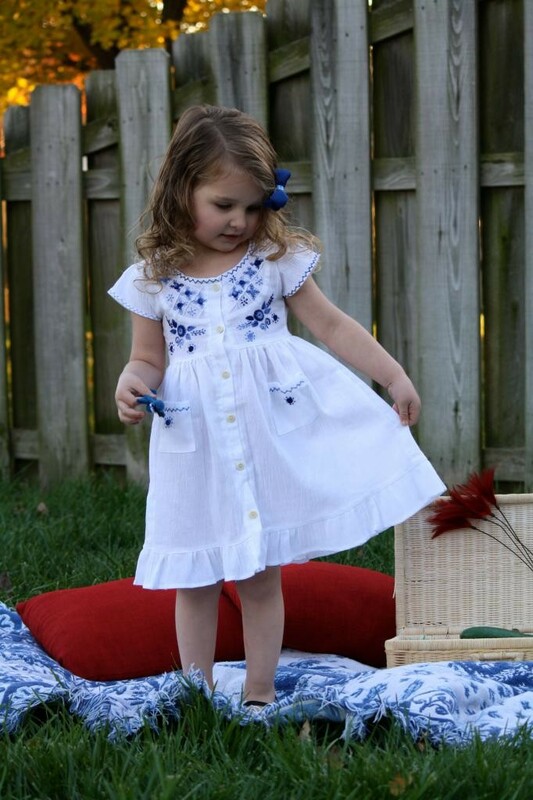 Your little one can keep her treasures in her pockets. 100% Cotton crepe (wrinkled navy cotton fabric), French Knots style hand-stitched embroidery. 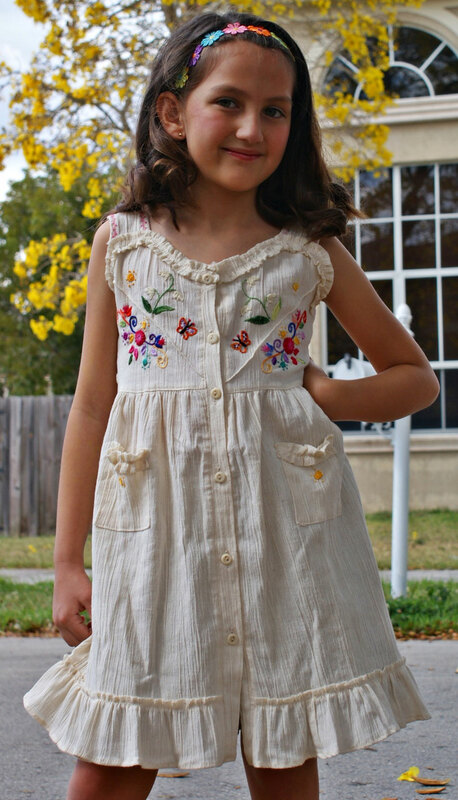 Santy tagua button-down front dress with multi-color hand embroidery. Cap sleeves. Ruffled hem. 100% cotton. 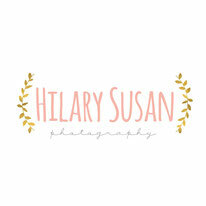 Our brand Woven Wheel, flowers and vines. 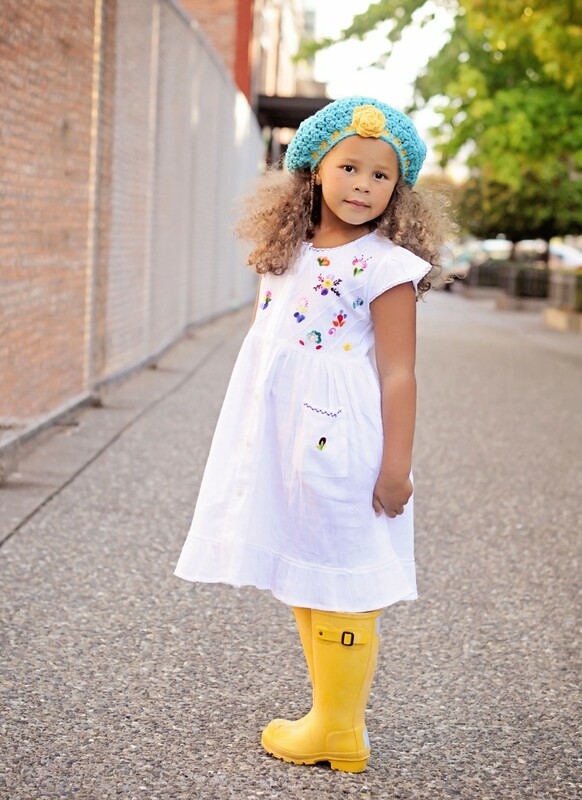 Your little one can keep her treasures in her pockets. 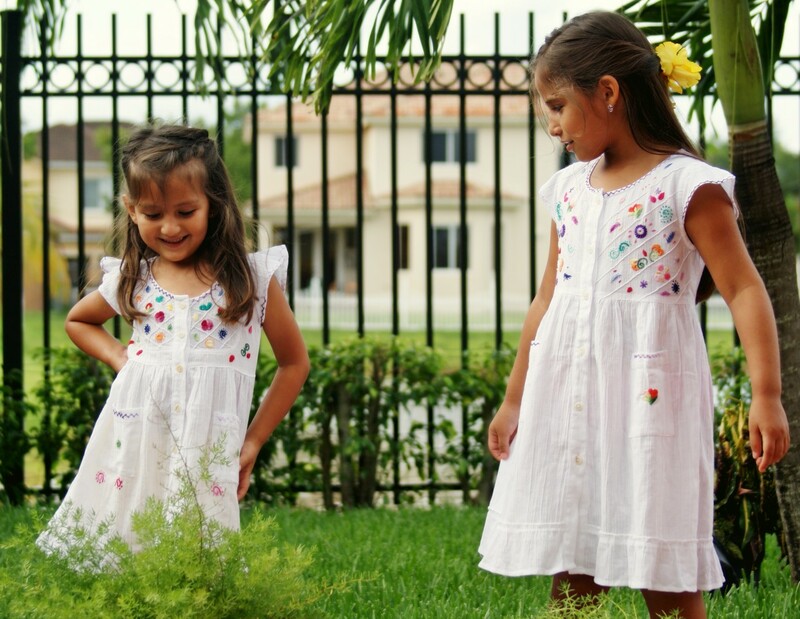 Sizes: Sizes: 6 M, 12M, 24M, 2T, 3T, 4T, 6Y, 7Y, 8Y. 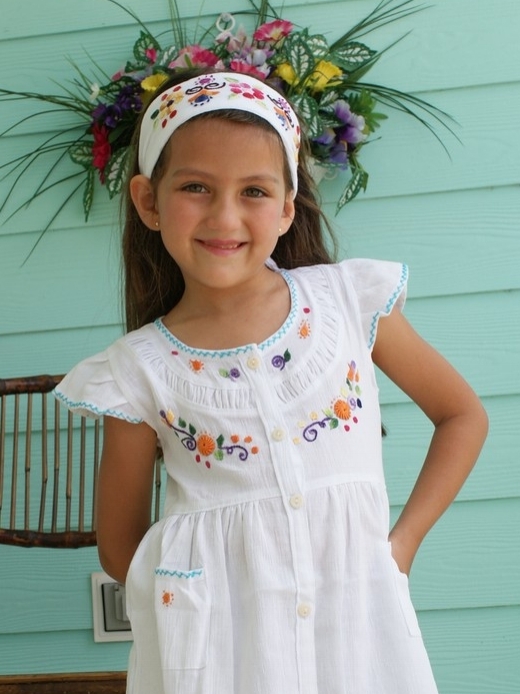 Santy white button-down front dress with multicolor hand embroidery. 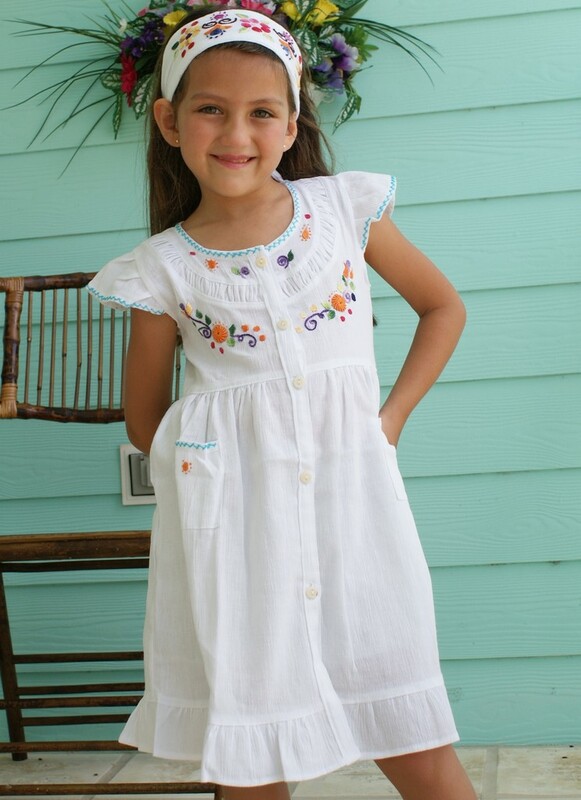 Santy tagua button-down front dress with multicolor hand embroidery. Cap sleeves. Ruffled hem. 100% cotton. 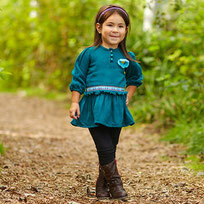 Santy Teal button-down dress with multicolor hand embroidery. 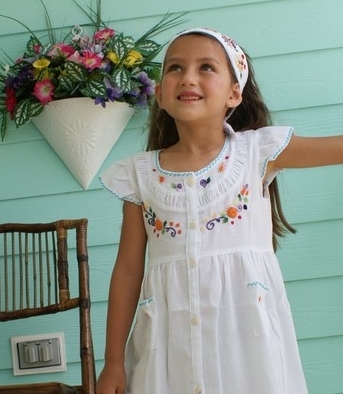 Carolina tagua button-down front dress with spring multicolor hand embroidered. 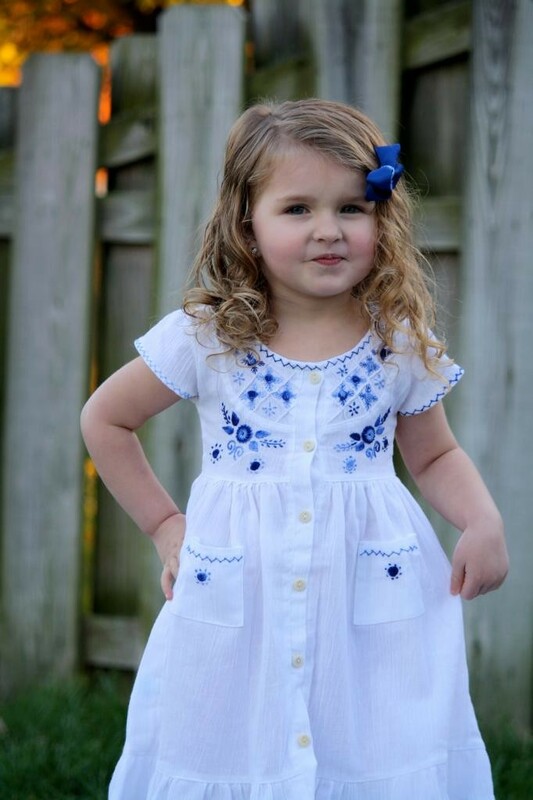 Baby doll dress. Ruffled hem. 100% cotton. 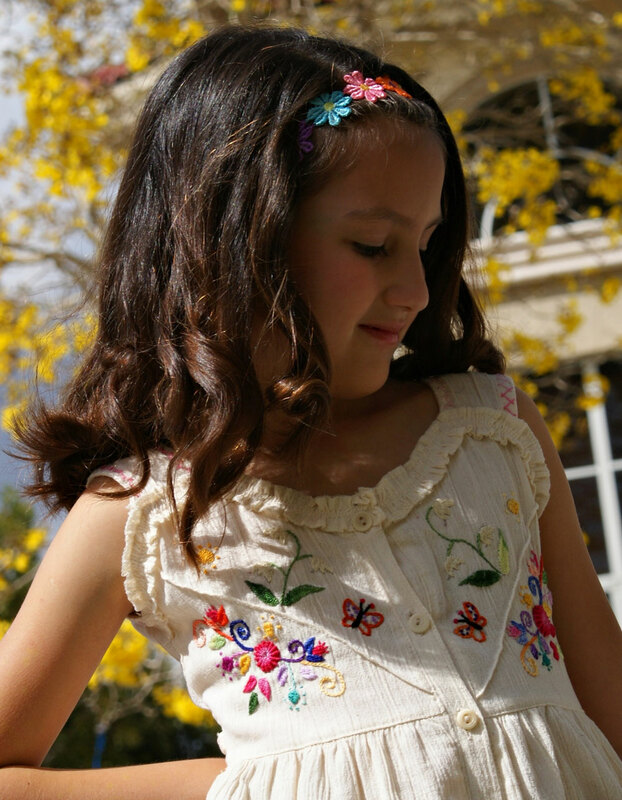 Spring inspired needlework showcasing our brand Woven Wheel, flowers and vines. 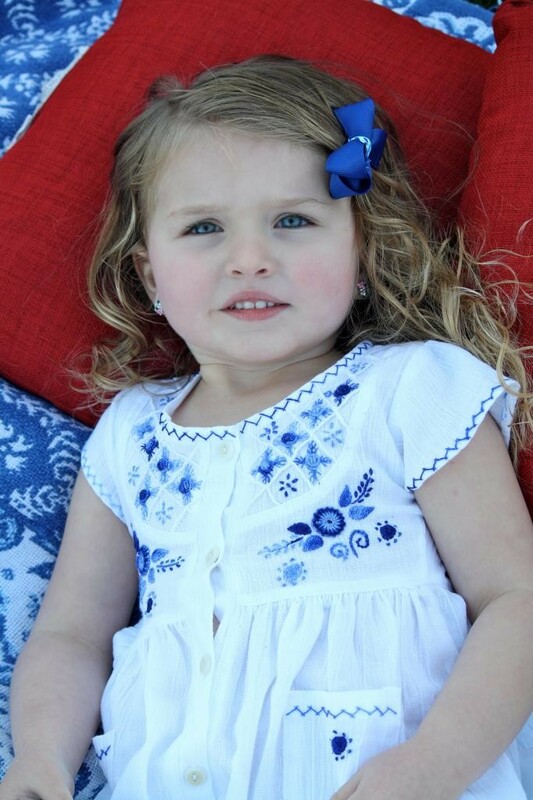 Your little one can keep her treasures in the pockets. 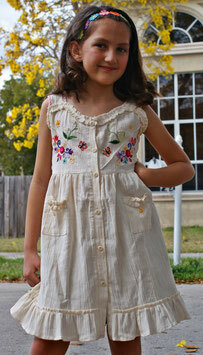 Natural Carolina button-down dress hand embroidered. 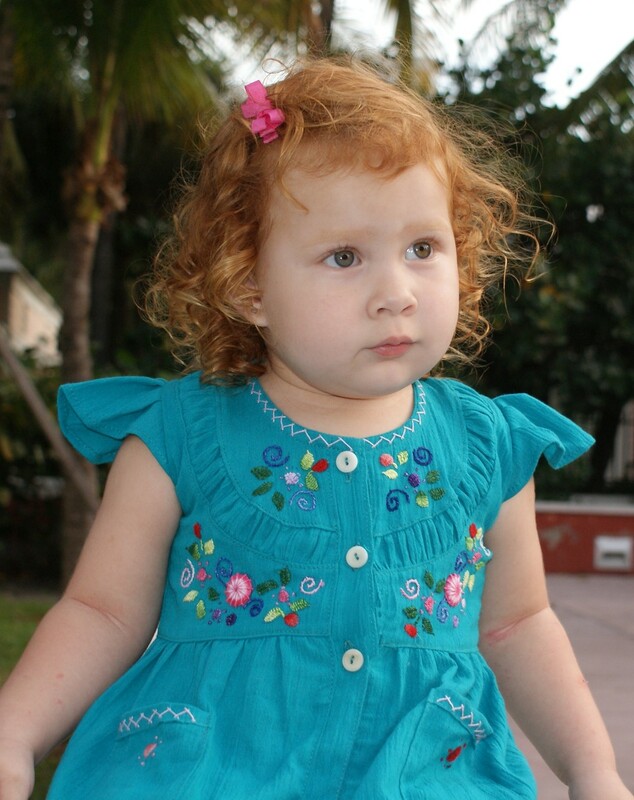 Santy tagua button-down front dress with blue multi hand embroidery. Cap sleeve. Ruffled hem. 100% cotton. Azulejo inpired needlework showcasing our brand Woven Wheel, flowers and vines. 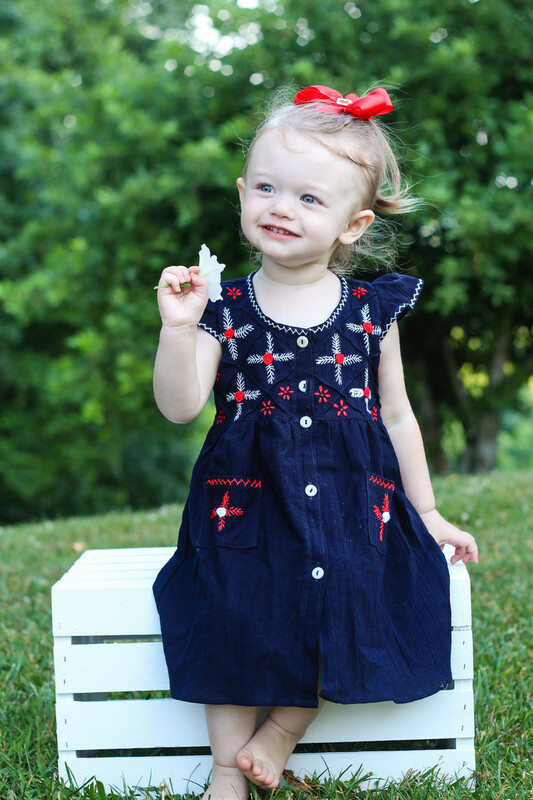 Your little one can keep her treasures in her pockets. 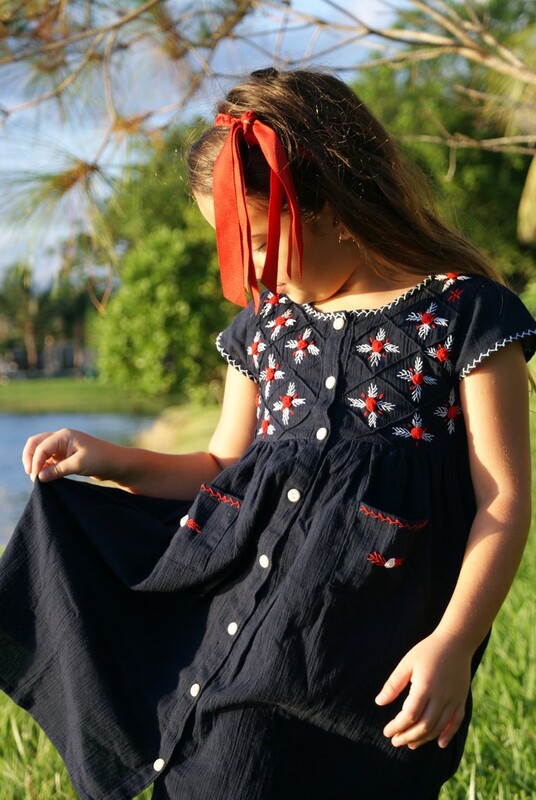 Santy Azulejo button-down dress with blue hand embroidery. 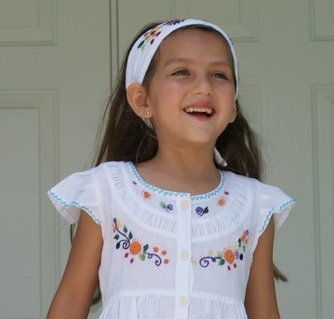 A hand embroidered dress with a country style cut, open in the front with tagua buttons and cap sleeves. The front is adorned with roses (French knots) and vines. 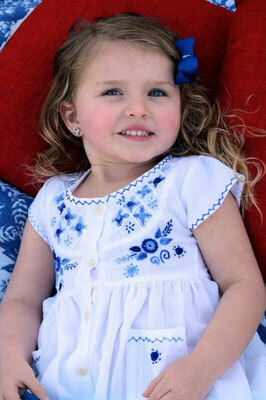 Sizes 6M, 12M, 24M, 3T, 4T, 5T, 6T, 7. July Dress tagua button-down front dress round neck button down sleeveless dress. Handmade embroidery. 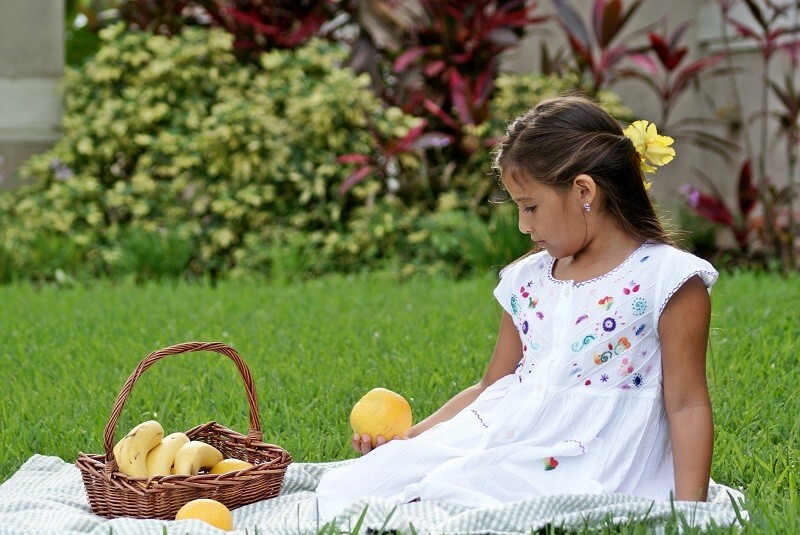 Sonia White Dress tagua button-down front dress round neck button down cap sleeve dress. Handmade embroidery. Washing instructions: Hand-wash or delicate cycle with similar colors in cold water. Hang-dry or in the dryer at low temperature. Preferably wash in a protective mesh bag – this will help your dress last longer. 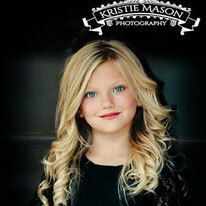 If you can not find a style or a size, please send us a request with style, color and size desired. We will send you a Pay pal bill and we will ship ASAP items are ready and payment is done. Pre order only. Make your request. Tell us style, size and color. Promo codes, offers and more! Use promo code CTFOB17 for 30% off. 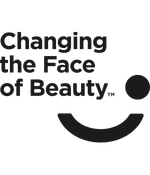 We will donate part of the profits to CHANGING THE FACE OF BEAUTY , A NONPROFIT CORPORATION THAT IS COMMITTED TO EQUAL REPRESENTATION OF PEOPLE WITH DISABILITIES IN ADVERTISING AND MEDIA WORLDWIDE. Little Cotton Dress has been featured in a limited-time zulily event. 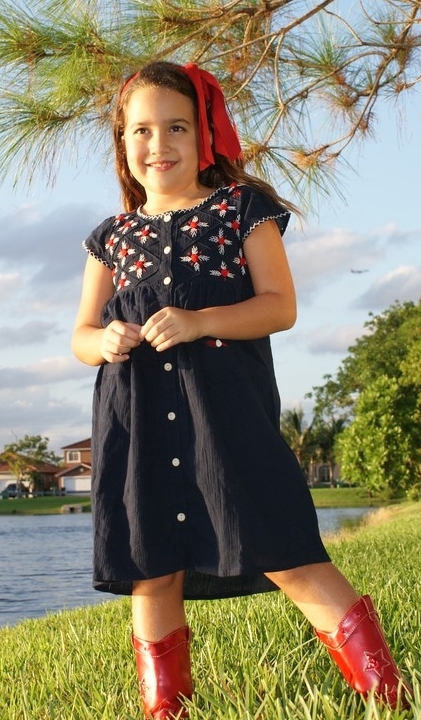 © 2018 Little Cotton Dress ▪ 16401 SW 53rd Ter. Miami, FL 33185 ▪ (305) 302 3557 Viviana Vinueza & Apriliz Design and Ekeka Photography . All rights reserved.